Who is the Best in Women’s Tennis at this Moment? defeat of the former world No1. Serbia’s Ana Ivanovic. REASONS WHY I BELIEVE I AM? thing wrong with, she makes clear, is her confidence. words lamenting, well there is just no one left in the field that can beat her. 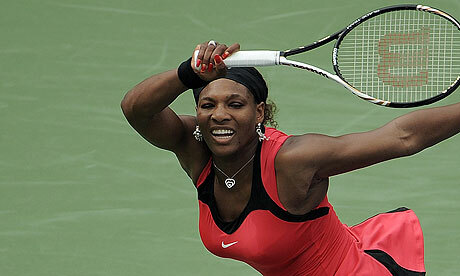 and run from the tournament grounds out of FEAR of Serena. they surely have been on young American girls!